1. 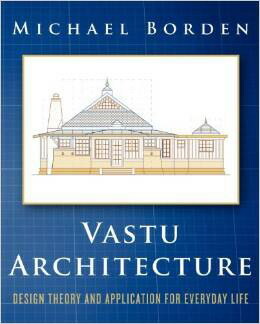 Building Architecture of Sthapatya Veda (400 pages) – this is a “bible” for Vaastu design and construction. 1. A bookshop in Chennai called "Jayalakshmi Indological Book House"
Superior 5 volumes of "Prakrti Integral Vision" series and I found them on-line! 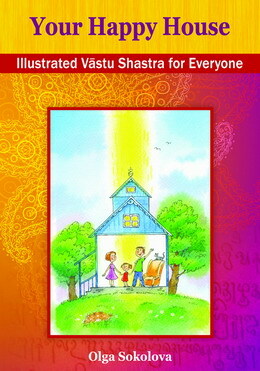 108 pages, size 9″x 6″ with 45 color illustrations. Vastu Shastra, interior design, architecture and practical tips for homeowners - how to energetically enhance your living space. Discover the art and science of feeling good at home! Have you ever wondered why you feel so radiant inside your favorite indoor space? That wonderful feeling is Vāstu Shastra at work. Vāstu is an ancient architectural method from India that’s entering mainstream practice all over the world. It’s the key to healthy home building. 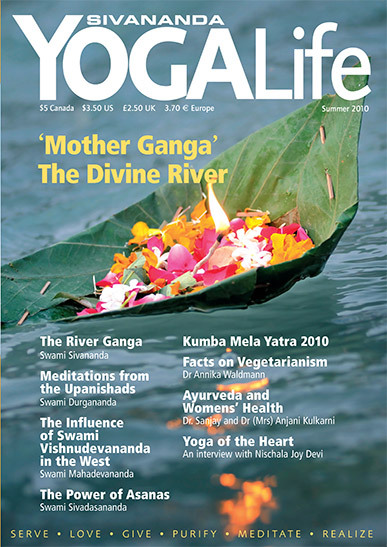 Mandodari contributed and continues writing her articles for the International Sivananda YogaLife Magazine which can be purchased or viewed here: http://www.sivananda.org/publications/yogalife/. And also donated her articles to Hidu Today magazine based in London, England.